Some memos For person who will comes India whenever. Many sites says that you will face some difficulties when getting out of the Indira Gandi International Airport. So you should ask pick-up service or something to your hotel. But I could get out and go to New Delhi Station with the Airport Express easily without any problems. If you will not arrive at midnight (The trains will suspend at midnight), it is probably good way. I think there is no need to stay airport until morning. You should leave this station ASAP. Sometimes many indians come here (Rush hour?). Many people push each other because there is no space to walk. Some people are fighting (literally). Station staff beats the counter window to banish people for some reason. Very fearful. Today’s mission. Getting SIM Card. docomo (A mobile network provider in Japan) serves roming service in india, but it is too expensive. 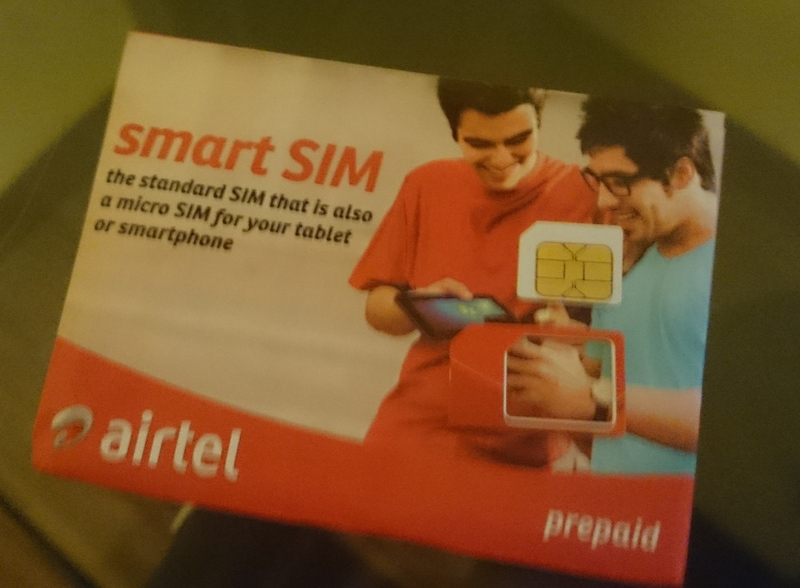 I bought a SIM card at Airtel counter in the airport. It was easy. I showed them my passport. They take a picture of me. I told them my name, my father name and my hotel name. Then they wrote application paper for me. I bought around 6 pm. They said that I should call 59059 to activate around 9pm – 10pm. In second try, I switched off the roaming option, and selected mobile network to “2G airtel”. Then they ask me the expected question (Name, Father Name, Hotel Name). I could activated my SIM card correctly. But I could not use their network. I will solve tomorrow because sleepy. The hotel address shown at reservation site was different from actual hotel address. The hotel place shown on google maps was different from actual place of hotel obviously. The rule (or order) of address numbering is not understandable. So I lost way because of these problems. I walked alone the town several hours at night. It might be so dangerous. Eventually, I recommend you to ask pick-up service. I had stayed four nights at “Hotel Private Affairs”. It is around 3000 yen per night. 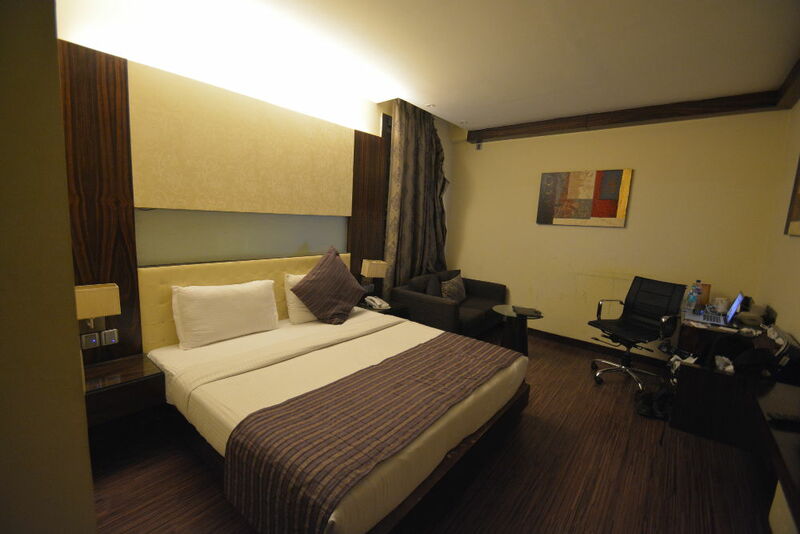 It was large room, good internet connection, good bathroom. This hotel might be good for business.